Everyone knows about women’s fashion at Coachella with Boho Hats, headbands and crop tops, but believe it or not guys need something to wear, too. The little emphasis on men’s Coachella fashion causes some of the festival-goers to go a little crazy with their outfits. For guys, the key is to keep it simple. 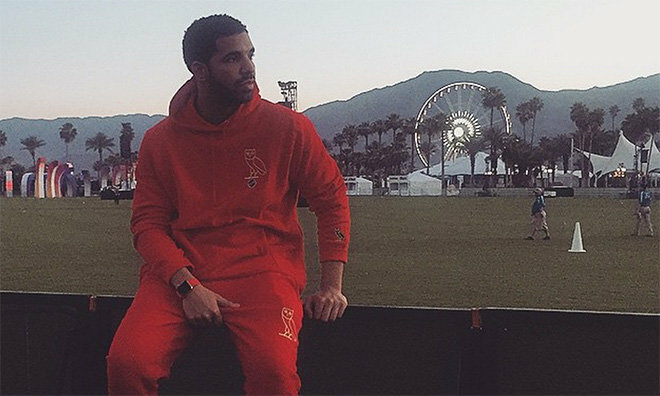 Drake is currently one of the most popular celebrities in North America, but his is not the type of outfit that men should rock at Coachella. These are the types of outfits that most men should try and stay away from. Another feature from this outfit to stay away from is the color scheme. Any bright one-colored outfit is usually a bad idea, even if you do have a matching Apple Watch. 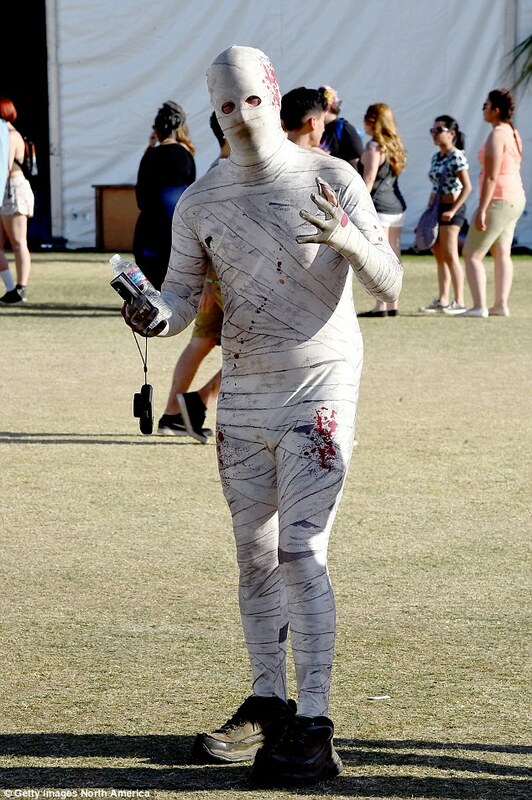 Another look that is more common than it should be at Coachella is the costume look. Give this guy credit for his creativity and bravery, but this is not something to encourage. It’s understandable to go for the creative look, but this is taking it a bit too far. Remember that Coachella is a concert, not a costume party. The basic look at Coachella for guys is the casual khaki and tank top look. The top can also be replaced by a vintage tee, and the khakis can be replaced by a pair of slim jeans. To one- up the look, it is also trendy to tie a sweatshirt around the waist. To look a little more unique but still play it safe, a Hawaiian shirt with shorts is also a good, popular look. To really kill it at Coachella- this is a good example. Austin Butler’s outfit creates a vintage look from top to bottom. The key to a good Coachella style is just making sure not to go over the top.